Food makes a great Christmas present. In past years I’ve given away vanilla and smoked salmon and homemade herb mixes. 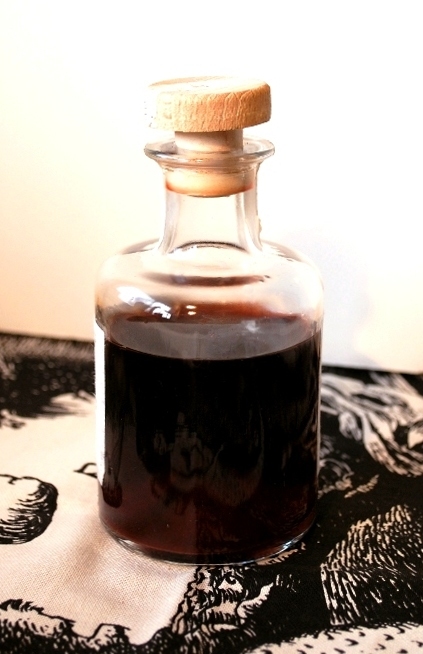 Homemade Vinegar. 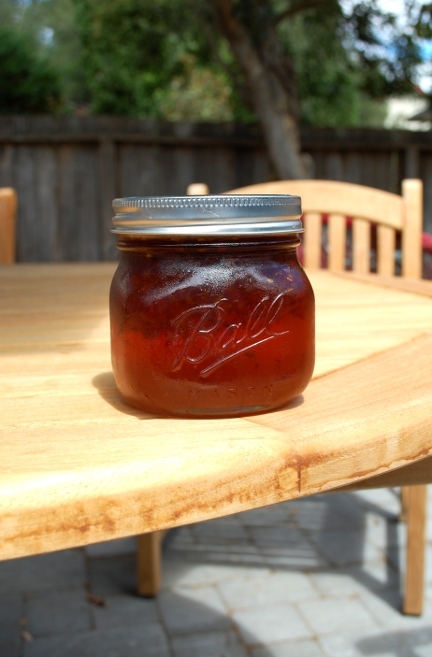 I have a giant jar of homemade vinegar in my cupboard that will make great gifts. It’s frugal too. Homemade Limoncello. Limoncello is so expensive in the stores and so easy to make–especially if you have a lemon tree like I do. Speaking of lemons, I was impressed with this recipe for Meyer Lemon Champagne Preserves. 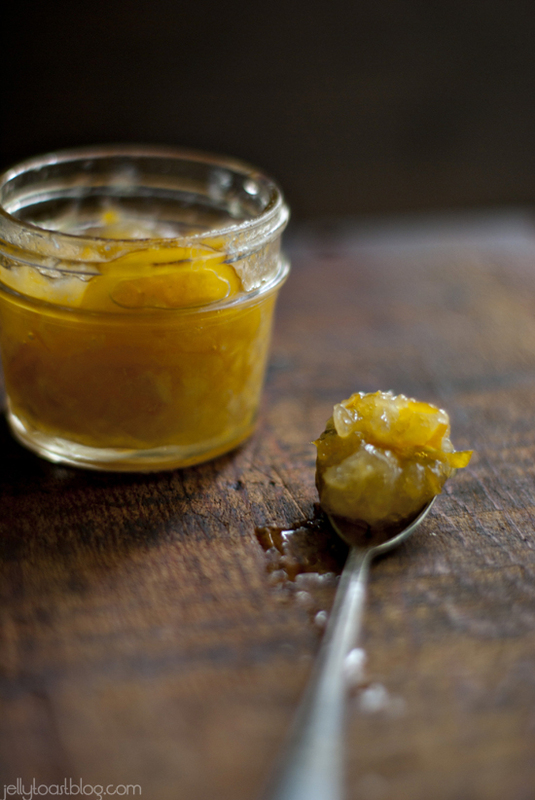 I don’t usually like marmalade, but this recipe is a great blend of sweet and tart. Dehydrated Fruits. 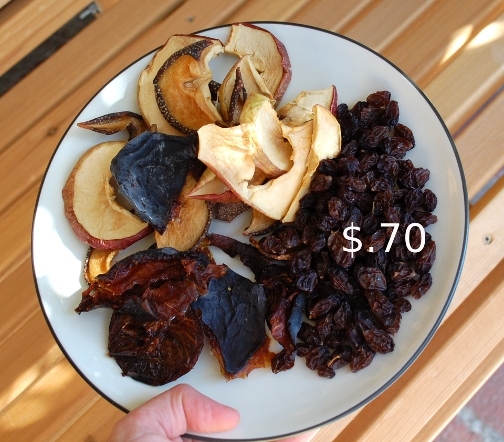 The dried fruit I made in my food dehydrator was a big hit over Thanksgiving, so making more is a no-brainer present. This Pepper Jam is sweet with a spicy kick that is pretty delicious. 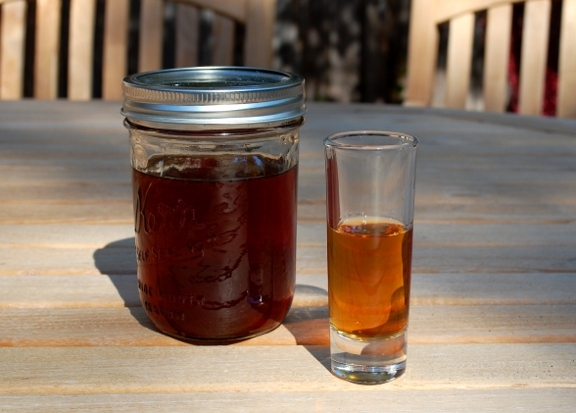 Finally, any whiskey drinker would like a small batch of Pumpkin Spice Bourbon for the holidays. What foods are you giving this year for Christmas? Usually I give homeade Vanilla, which I think you have done on your blog as well, but this year probably homemade jerky. It’s always a big treat! Rob, I have to get better at making beef jerky. It seems like it would be a great gift. I put up jars of home made apple sauce and apple butter in the fall. Then I made packets of special trail mix I taste tested on my husband. I don’t like the stuff myself, so I needed an expert opinion.